"Everything you do will be forgotten"
"One day you are going to die"
Set comes wrapped in all your hopes and dreams. Colors may vary. 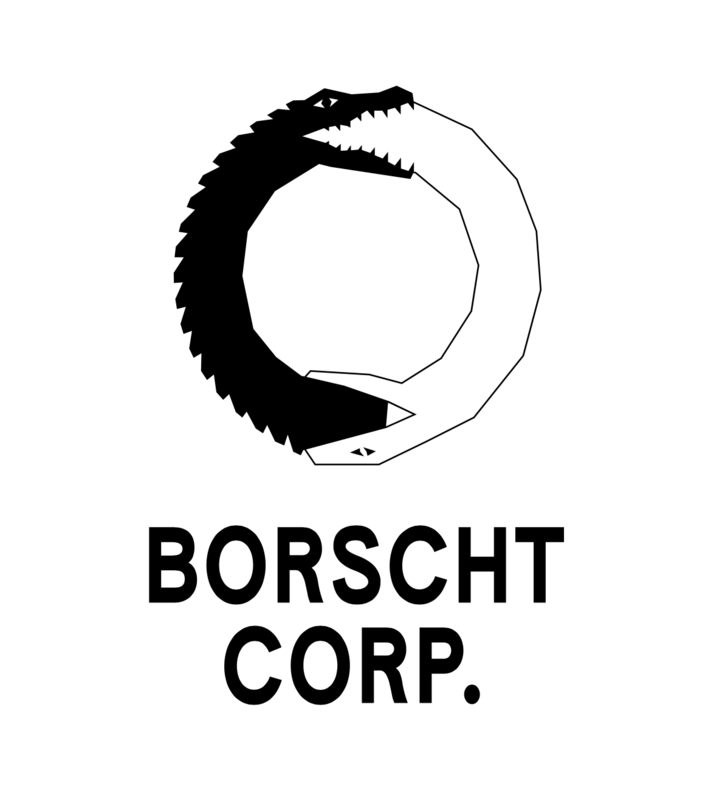 Inspired by the Borscht-commissioned short #PostModem.